How long is the show? 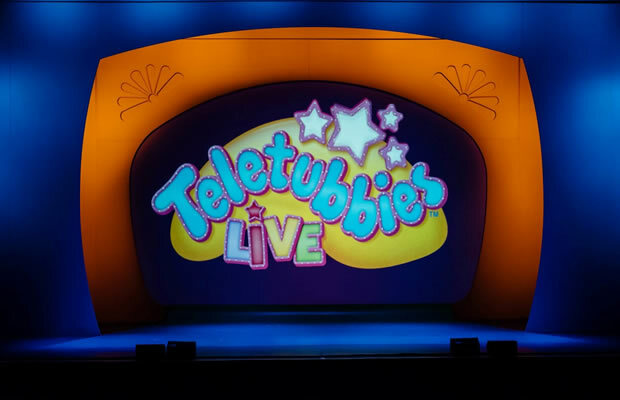 This show has been created especially for your little ones. 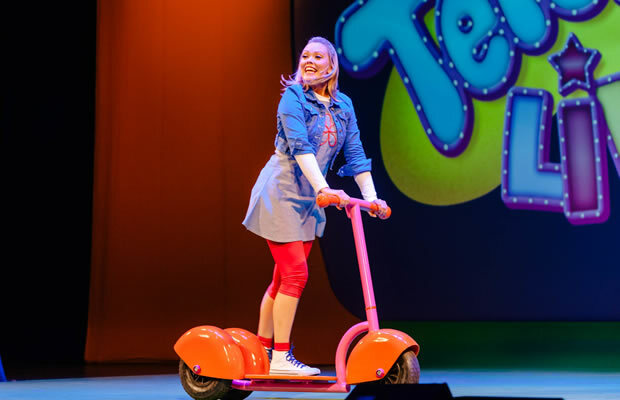 The perfect age is around 2 years, but pre-school children of any age will enjoy the show too. 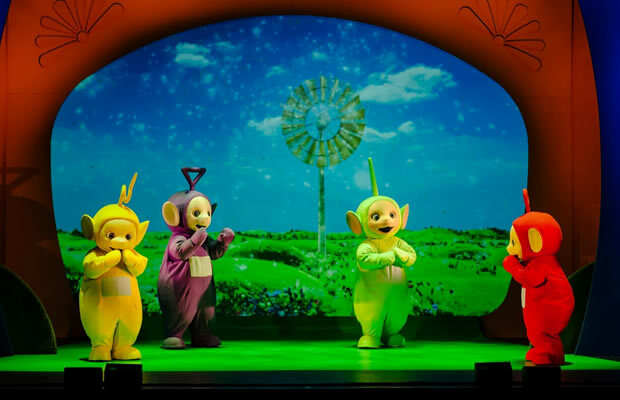 Tickets to the Teletubbies Live shows can be purchased online or via the Box Office. 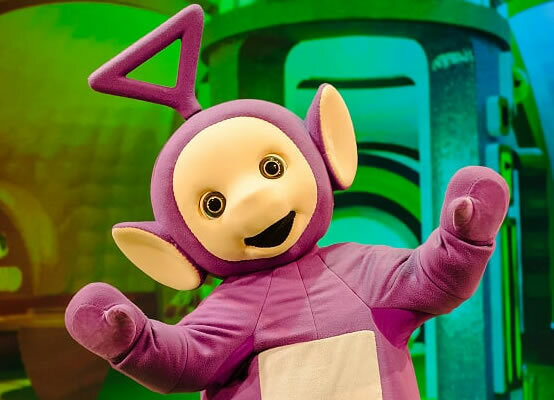 The Teletubbies Play Days activities are free and anyone can turn up and join in. Info below…. 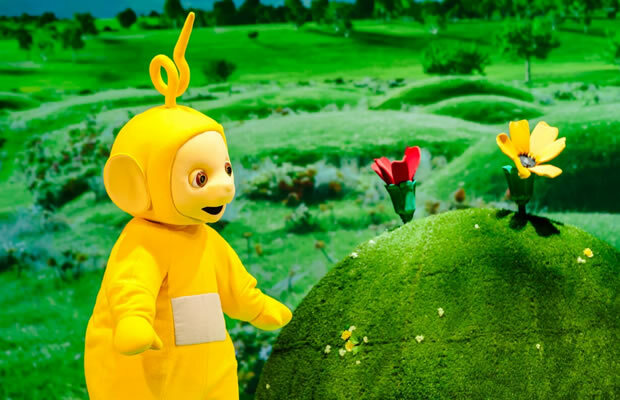 Over the hills and far away.. Teletubbies come to play! 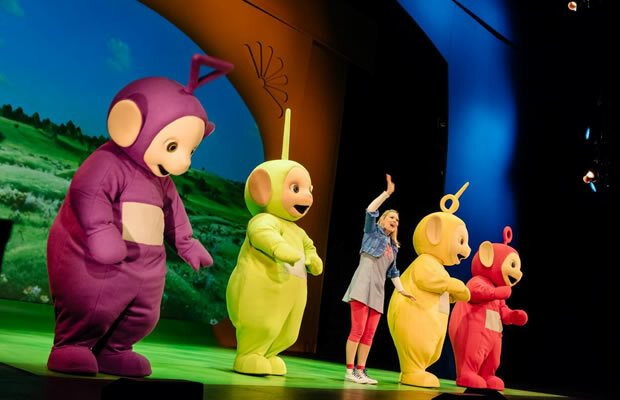 Join us for FREE Teletubbies Play Days at Malvern Theatres on Tuesday 18th, Wednesday 19th and Thursday 20th Sept! 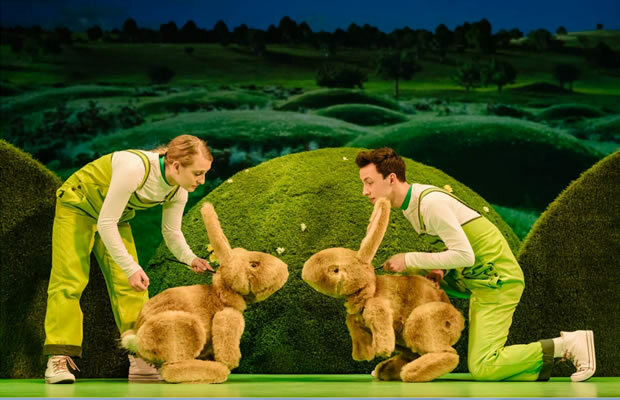 We have a Toddler Soft Play zone for under 5s which will be in the foyer. This will be managed and supervised at all times. 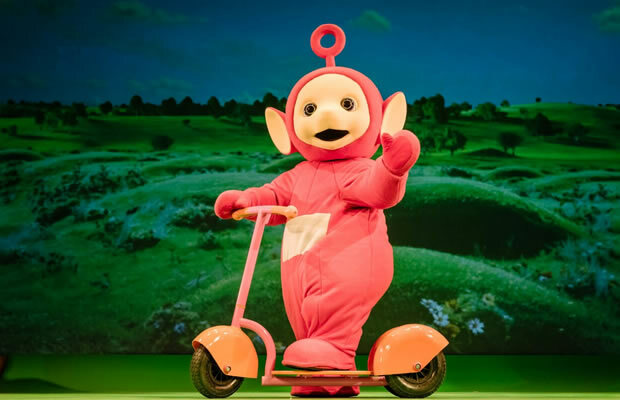 There will also be a toddler story time corner in the shop area and we will be showing Teletubbies/childrens tv during this time. Come along and join us, it’s FREE! Thursday will be 9:30am – 2:30pm. My son loved every minute, enjoyed the soft play, balloon making and most of all dancing the whole way through, i enjoyed really it myself. Had soft play, colouring, balloon making. We had a lovely day.